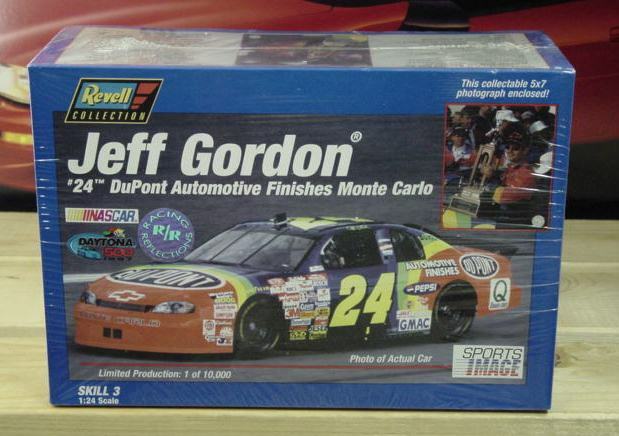 #24 DuPont Monte Carlo driven by Jeff Gordon in the 1997 season. Racing Reflections Limited Edition. Kit is Factory Sealed.